The Terror Season 2 Premiere Date and Cast Announced | Nerd Much? We heard back in June that AMC had plans for a second season of their horror anthology series, The Terror. 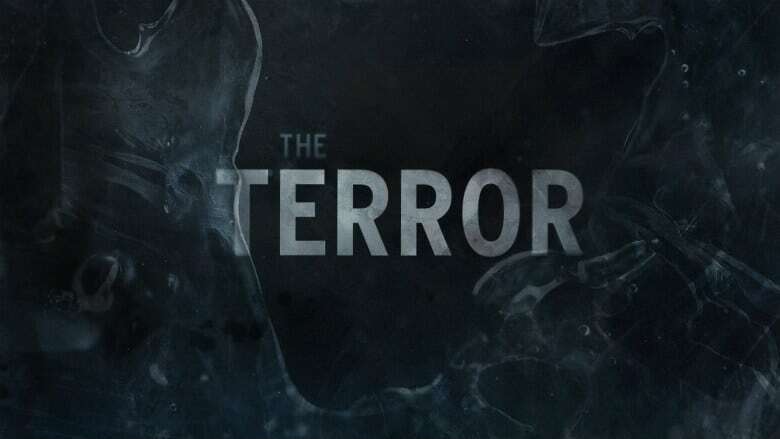 At the time, we only knew that The Terror Season 2 premiere date would be sometime in 2019. Today, with AMC execs hosting a summit in New York, news has rolled out that the show will be returning to the network in August. The creator of the series, Andrew Woo, previously gave us a bit of information too. Teasing that the “bizarre deaths” are likely caused by an “uncanny specter”. Other casting additions include Derek Mio in the lead as Chester Nakayama. Kiki Sukezane plays Yuko, “a mysterious woman from Chester’s past.” Cristina Rodlo is Chester’s secret girlfriend, Luz. Shingo Usami and Naoko Mori are cast as Henry and Asoka, Chester’s father and mother. And Miki Ishikawa is Amy, a friend of the Nakayama family. The first season of The Terror was fairly well received. On Metacritic it currently holds an average of 76, with the vast majority of reviews being positive. The Season 1 story was inspired by the true story of the Royal Navy’s disastrous 1847 attempt to discover and voyage the Northwest Passage. The voyage eventually became stuck within the ice, leading the crew to experience horrors brought on by the environments and each other. The Terror Season 2 premiere date is set for August 12th at 9:00 p.m. Until then, catch yourself up on all the other horror and sci-fi projects headed our way.